The best way to reach target markets is to truly understand who they are. 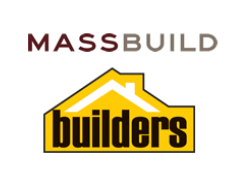 Massbuild wished to gain this kind of understanding about their customers and Thanks to Consnet and SAP Hybris Marketing, Massbuild now has control over all customer data and is able to conduct all marketing internally. Massbuild has experienced increased engagement after implementation and looks to utilize Consnet once again in future endeavors.